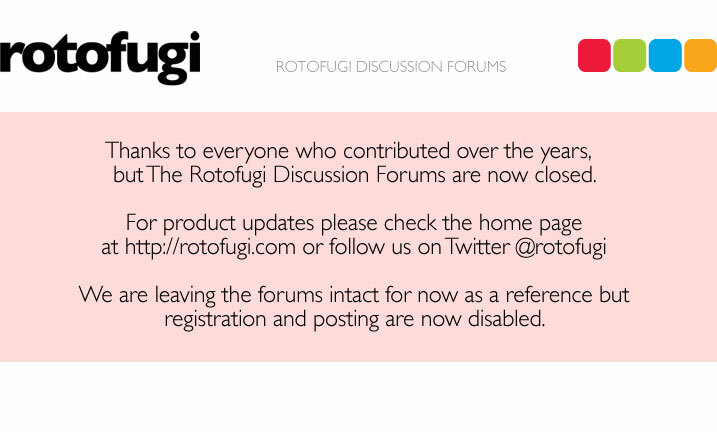 Rotofugi Forums • View topic - Emily Cunningham. Joey D. Francis Kmiecik. Scott Shellhamer. < Everything Else ~ Emily Cunningham. Joey D. Francis Kmiecik. Scott Shellhamer. We've worked super hard on this show, so I hope a few of y'all can make it out and see what we wasted our Summer doing. It's a big ole collab. Sounds great! Great flyer by the way. Parts 1-4 shot and edited by Surachai. Install timelapse by Francis Kmiecik. the show was amazing! if you didn't get to go opening night, i strongly suggest stopping by Oh No Doom! & seeing it in person. there's a lot to take in. Only open Thursday and Saturday??? Hey Scott....how long is this up? We were out of town for the opening but I'd like to swing by and see it. Unfortunately, this Thurs and Sat are pretty much out as we've got a new opening on Friday and doing Wizard World this weekend too....maybe I'll have to give the ON!D crew a call. Thanks! Is there a listing of available artwork from this show? Show is up until August 26. ON!D don't have their shows for sale online for some reason. I'm gonna try to take some photos of the other work from the show soon.